In happier news, Jim is preparing to star in a new play. Richard Speight, Jr. (The Trickster/Gabriel) is trying to raise money for his new project Driven. 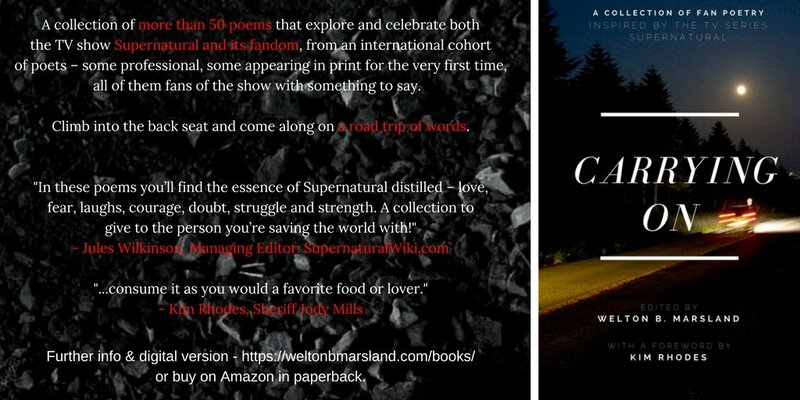 Kim Rhodes (Jody Mills) wrote the foreward to a new book of Supernatural poems. Here's to the year of #WonderWoman, #ITMovie, #GetOut, #BigLittleLies, and more!